Several of the communities and neighborhoods within the Metro-Detroit area are actually cities in their own right that date back to the 1800s or before. Although engulfed by the larger metropolitan area, each community has its own unique character, history, natural resources, and downtown area. In Wayne County, there are several cities, villages, and small towns that host community events and festivals, including Dearborn, Dearborn Heights, Detroit, Hamtramck, Northville, and Plymouth, as well as the communities that make up the Downriver area. According to Dearborn Area Living, the area five miles west of downtown Detroit was first settled by the French in 1786. Over time, a road developed along the Sauk-Fox Indian trail that became the main thoroughfare through the area. It was originally known as Chicago Road but eventually became Michigan Avenue. The City of Dearborn (originally a stagecoach stop) was not incorporated until 1929. 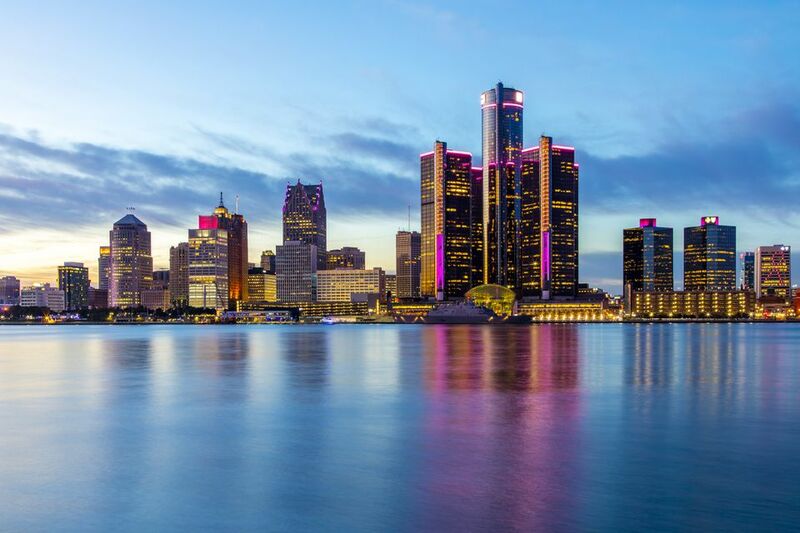 Detroit was originally a fur-trading center founded by the French in 1701. Over the next few decades, control of the area fell to the British and finally the Americans in 1796. It was incorporated into a city in 1815. While Detroit will forever be known by its Motor City moniker, its original industries included stove manufacturing and shipbuilding. In the 1960s, the city's music industry earned it yet another nickname: Motown. Between the Ambassador Bridge and Detroit-Windsor Tunnel, Detroit is the country's biggest international border crossing. Detroit was home to the first concrete road before Henry Ford formed the Ford Motor Company in 1903 and GM in 1908. The Renaissance Center is perhaps the most distinctive building in the Detroit Skyline. It opened in 1977. These days, the Detroit People Mover can take residents and visitors alike to many of the city's attractions, including three casinos, Campus Martius Park, Ford Field, and Comerica Park. Several neighborhoods within Detroit host summer concert series, including Midsummer Nights in Midtown and Rockin' on the Riverfront. January/February: North American International Auto Show, Winter Blast! These days, Grosse Pointe is an affluent community that has its own marina; diverse, historical architecture; and a wealth of social and recreational opportunity. 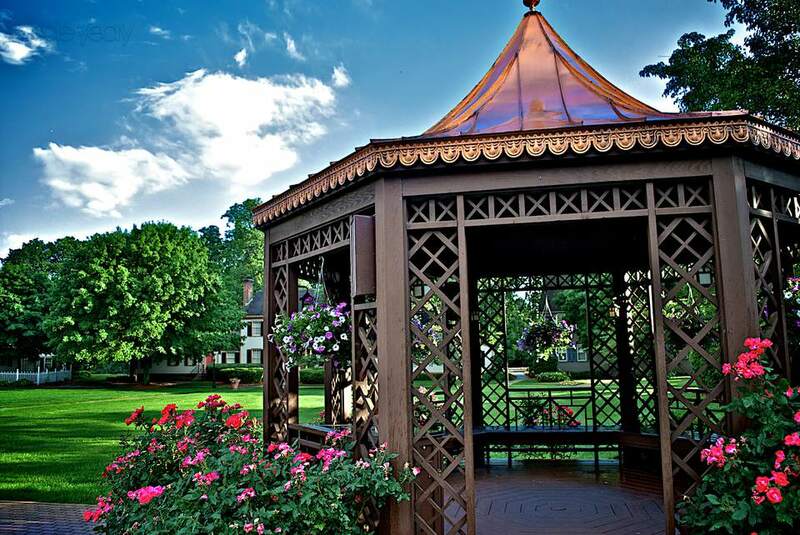 Grosse Pointe hosts a concerts series in the summer, as well as several sailing races. The City of Northville straddles both Wayne and Oakland Counties. The area was settled in the 1800s as part of Plymouth Township and eventually became a village in 1867 and a city in 1955. The city is known for its Victorian-era housing, quaint small-town atmosphere, and rolling landscape.